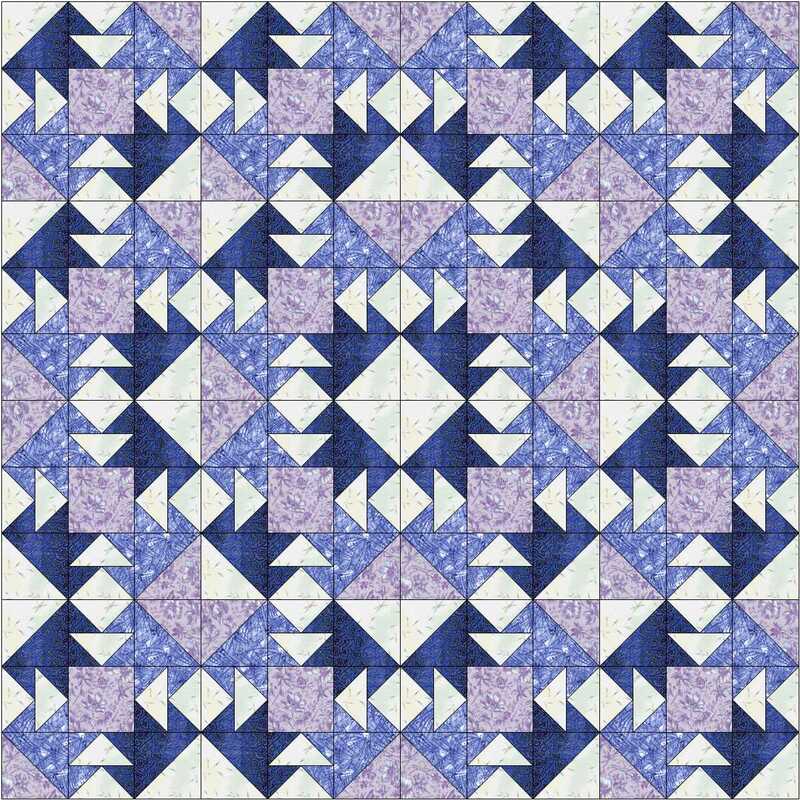 Last time we looked at making Big T; this time it’s Capital T. There are 8 Flying Geese units in this block and you can download the instructions for making it here. 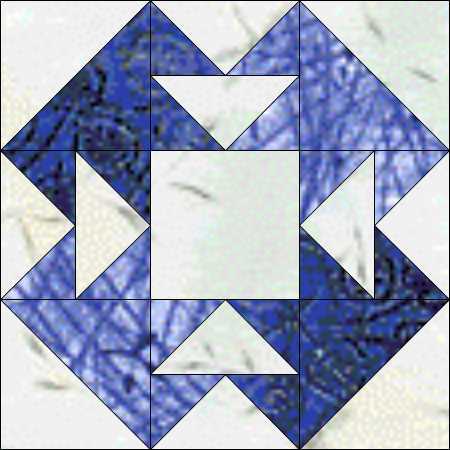 You can see how it got its name – in each corner there seems to be a ‘T’. 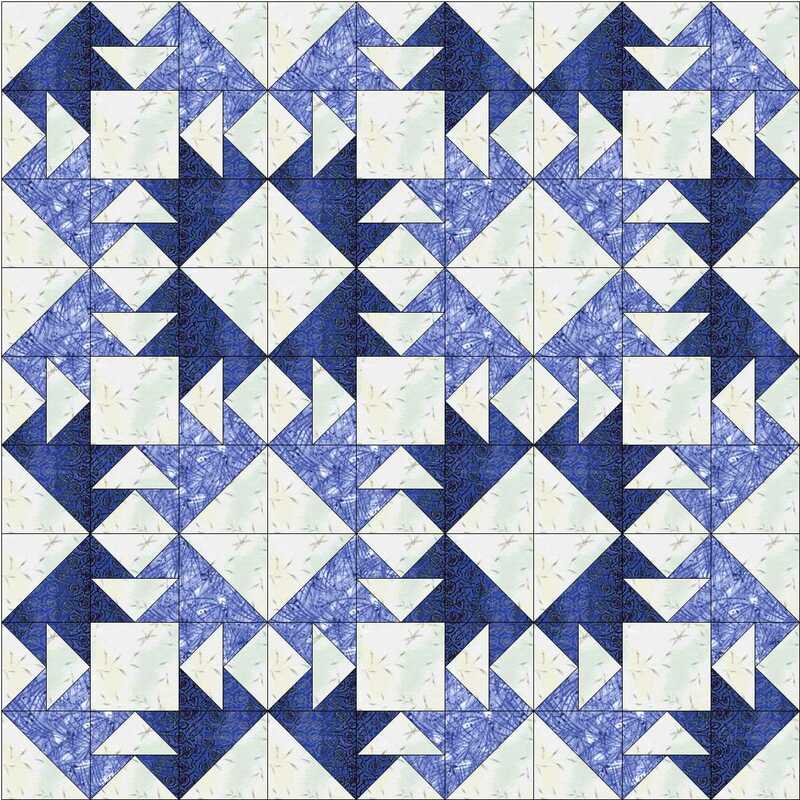 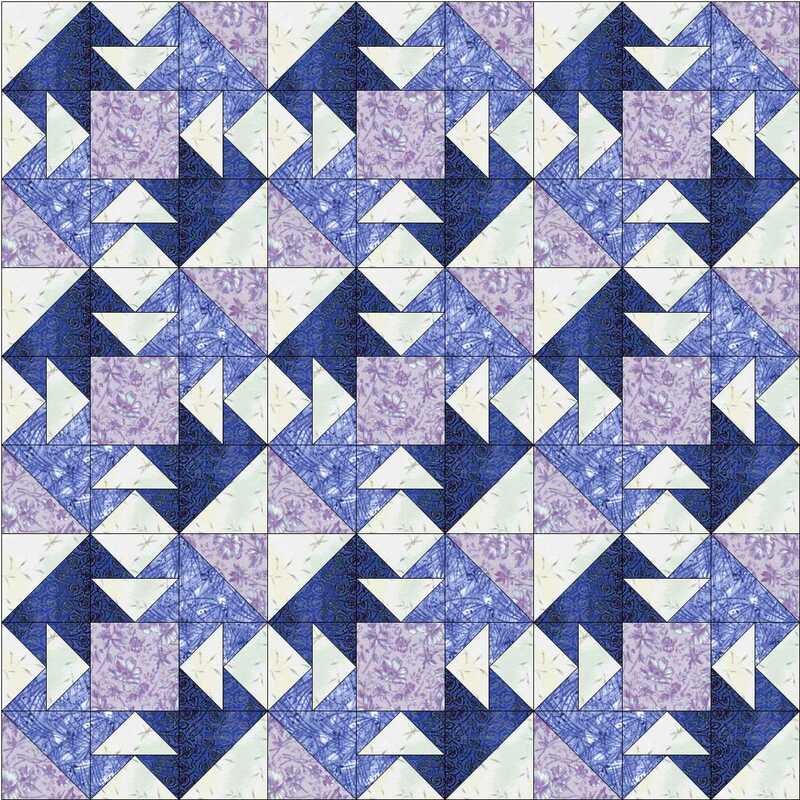 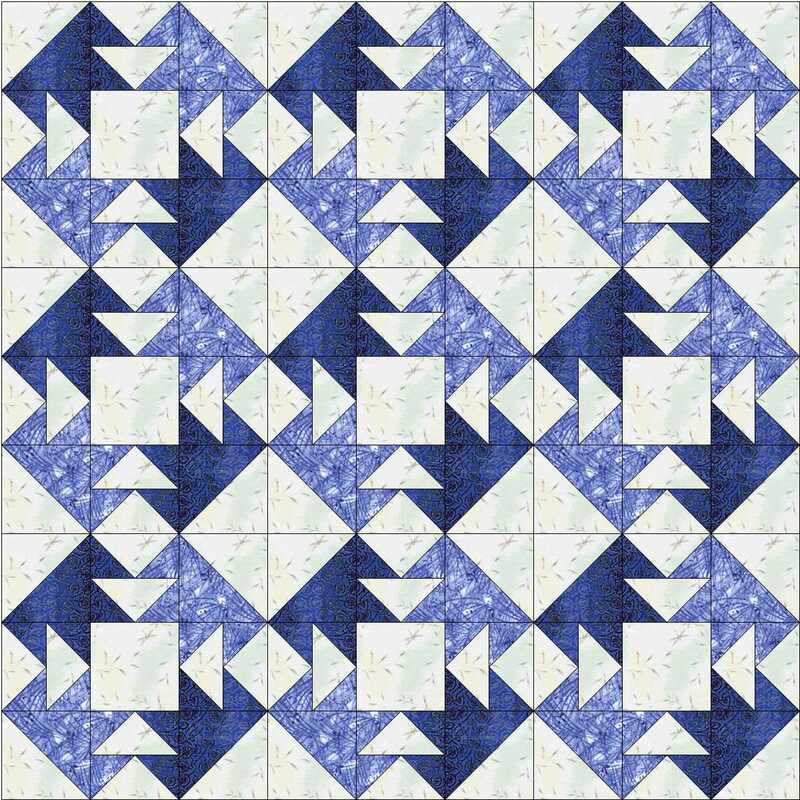 This entry was posted in beginners patchwork, Block of the Month, Electric Quilt, free pattern, patchwork patterns and tagged beginners' patchwork, Flying Geese patchwork, free pattern, nine-patch block, simple patchwork on February 20, 2016 by Chris.